This season boasts the return of the shearling coat and we could not be happier! It is not only the coziest and the most practical statement piece, it is also luxurious, stylish and trendy. Traditionally shearling coats are made from the sheepskin that has only been shorn once leaving the textile soft. 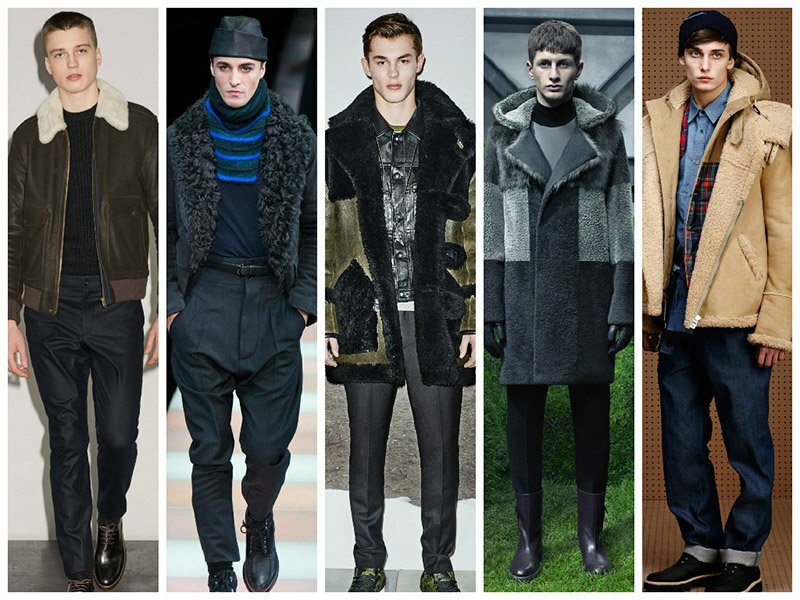 Synthetic versions of shearling have become introduced years ago and are still very popular. This has also paved the way for a multitude of different twists and variations of the classic coat. Each season designers put a new spin on the statement piece and 2015 is no different! 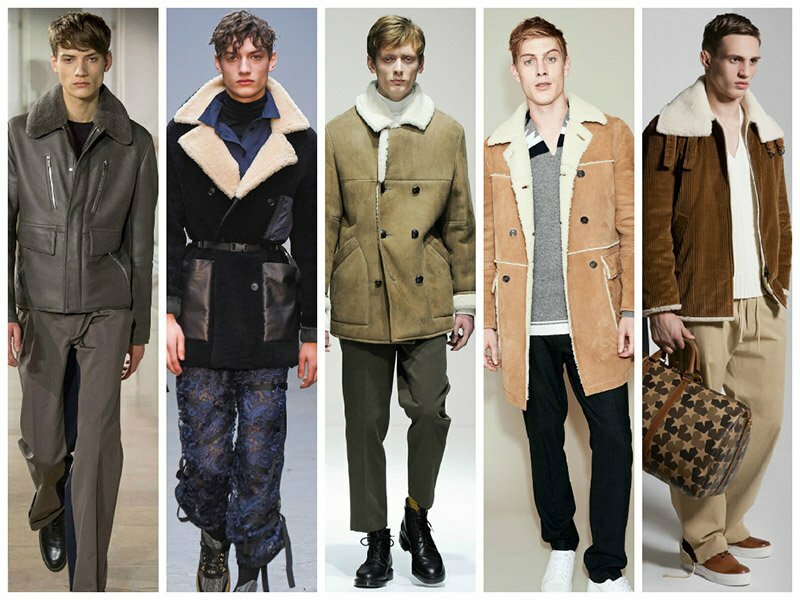 Pringle of Scotland, Joseph, Dunhill, Tod’s and Bally have all featured it on their runways and made it their own. Playing with sizes, contrasting materials, styles and colours, each have reworked shearling into the new and exciting variations, leaving your options wide open for the season. We are taking colour inspiration from Tod’s rich olive green and midnight greys as they create a high contrast with light wool collars and make it pop. However, that does not mean we are forgetting about the traditional camel and light brown shades that will never go out of style. James Long featured denim shearling coats as an off duty option whilst Bally took it in the other direction with luxurious red and black tweed. This season designers also played homage to the practicality of this statement item, making large pockets the highlight of the jacket. 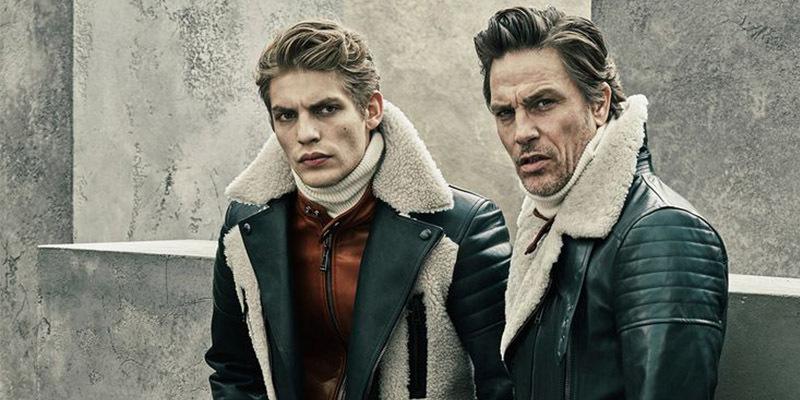 Play with the sizes of your shearling coat. 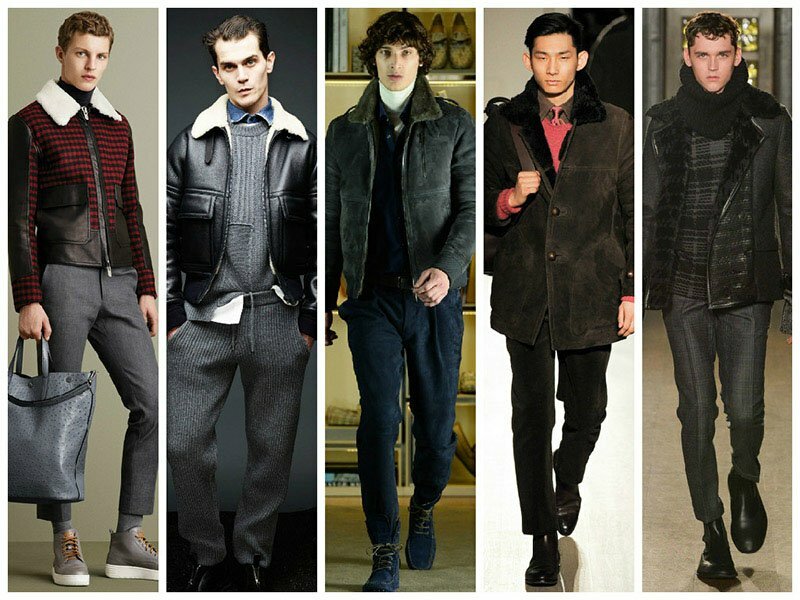 Wear the short and tight coat for a sleek and sophisticated look or choose a longer or oversized to make a statement. Your styling options for this trend are endless. Pair it with jeans, throw it over a plain white tee or layer it up with cardigans and button down shirts, whichever way you go you will never be short of outfit choices.